It’s not for a lack of effort, but the S&P 500 has only been up on 1 of the 9 FOMC days during Powell’s rein over the Committee. 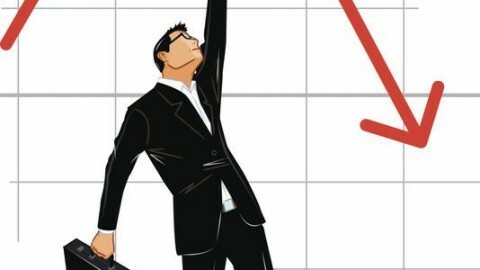 Initially, and traditionally some might say, the market responded positively to the sharply dovish move announced by the FOMC on Wednesday…then it completely reversed course and the major averages finished near their intraday lows. In a unanimous move that coincides with market expectations and demands, the central bank’s policymaking FOMC removed the probability of raising rates in 2019, unless economic conditions change. 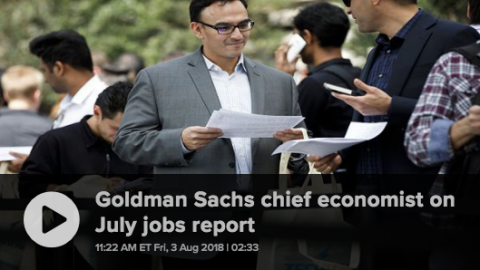 The move came along with reduced expectations in GDP growth and inflation and a bump higher in the unemployment rate outlook. Fed officials now see economic gains of just 2.1% this year, down from the 2.3% estimate in December, and inflation reaching 1.8 percent, a 0.1 percentage point reduction. The unemployment rate for this year is now seen at 3.7%, up 0.2 percentage points from December. On top of eliminating the probability of rate hikes in 2019, the Fed announced plans to end the runoff of its $4 trillion balance sheet in September. Bond yields reacted sharply to the Fed’s hold on any future rate hikes. The 10-year Treasury note yield fell to 2.52%, its lowest level in 15 months, only a few basis points away from the upper bound of the current fed-funds rate at 2.50%. Meanwhile, yields for the two-year note and the 30-year bond maturity staged the biggest single-day drop in three months, according to Dow Jones Market Data. While the intraday drop in yields was a sharp reaction to the FOMC announced rate forecast, much of the move had already been priced into the market. During the 20% S&P 500 correction last year, the US 10-year Yield fell from 3.25% to 2.55% (70 bps). The S&P 500 has since rallied 21% while the 10-year yield has fallen 1 bp (2.55% to 2.54%). The market knows what it knows!! As a good friend of Finom Group likes to say, “It’s ova folks”! And by that we mean to suggest the era of rate hikes has likely ended. With the global economy and domestic economy having slowed and expected to slow throughout 2019, there now is a greater probability of a rate cut than a rate hike in the calendar year and possibly into 2020. 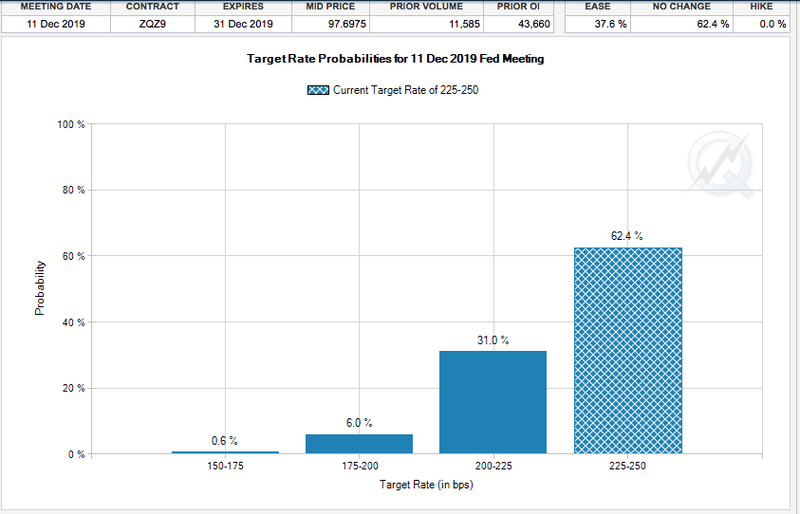 According to the CME FedWatch Tool, there is now about a 37% chance of a rate cut by December 2019. Prior to the FOMC revised forecast for rate hikes in 2019, the probability of a rate cut being priced into the market was roughly 25 percent. 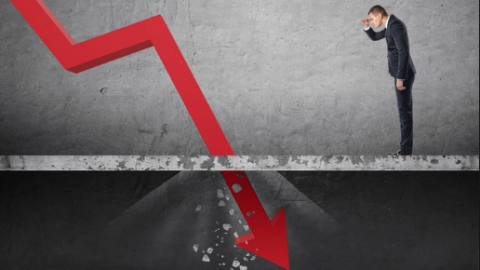 A slowing economic outlook coupled with numerous geopolitical headwinds and the future for stock gains looks less rosy than the 13% YTD gains in the market might suggest. But that’s not usually how it works…we’ll get to that in a moment. Obviously deflation, which is the inevitability in a consumer-driven economy, doesn’t need the assistance of the Fed for which the Fed would otherwise be blamed for anyway. Nonetheless, the FOMC really had no choice but to halt rate hikes. In addition to the future path of rates, the Fed’s balance sheet reinvestment activities will likely put a bid in treasuries that much further. Beginning in October 2019, principal payments received from agency debt and agency MBS holdings will be reinvested in Treasury securities via secondary market purchases subject to a maximum amount of $20 billion per month; any principal payments in excess of $20 billion will continue to be reinvested in agency MBS in a manner consistent with current practices. This activity is a swap out of MBS holdings that will artificially boost Treasury holdings. Subsequently, it will force a bid in the Treasury market since the Fed will be buying the Treasuries on the secondary market. In a more sophisticated manner than the equity market may be reflecting post the FOMC announcement of reinvestment, the Fed is actually performing another, yes another quantitative easing program. 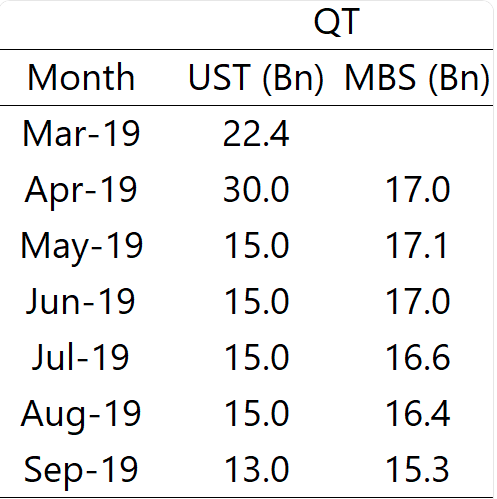 The swap from MBS holdings to Treasuries in the amount of $20 billion per month is roughly half of the monthly QE3 purchases, which were at $40 billion per month. One last time for the sake of clarity folks: Quantitative Tightening (QT) has ended and Quantitative Easing is afoot once again! To be clear though, before QE begins again, the Fed still has some QT left to complete as shown in the table below. 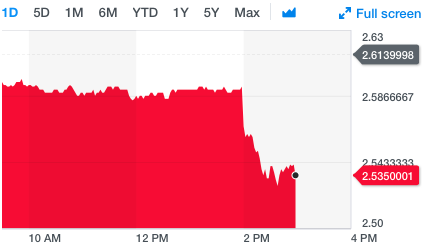 The U.S. Dollar did indeed tumble after the Fed’s revision to its rate path for 2019 and beyond. The dollar fell to $95.908 against a basket of currencies, having lost 0.5% overnight. It was also positioned on its 200-DMA. A sustained break would be taken as technically bearish. According to the chart above from Adam Mancini, the Dollar is in the same triangle it has been consolidating within since August 2018 and hit support at $95.75 Wednesday. The Dollar doesn’t become a buy again though until $96.35 on DXY breaks to the upside, erasing Wednesday’s losses. “The more cautious tone and downgraded U.S. economic outlook will limit dollar upside, ” said CBA senior currency strategist Joseph Capurso. Any depreciation of the Dollar will be a welcome sight for U.S. corporations. Nearly 50% of S&P 500 revenues are derived from overseas, thus exposed to currency exchange rates that have proven unfavorable since the late 2018 Dollar appreciation that has held through 2019. But is a strong Dollar historically a problem for the S&P 500? To answer that question we turn to a study from Troy Bombardia of bullmarkets.co. With low volatility in the currency market and as shown in the table above, the S&P 500 tends to reflect bullish returns over most exampled time periods. The Fed has fully declared it has the equity market’s proverbial back! Typically, with an accommodative Fed and QE, the equity market expresses expanding multiples as investors find bond yields less attractive. 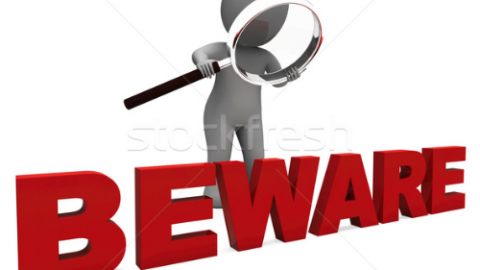 The hunt for greater yield tends to be expressed in risk assets, equities. But in order for this multiple expansion to take place or continue, given the expectation for Q1 EPS to decline, there needs to be some pick-up in economic activity and improvement in the economy. With central banks now turned completely accommodative/dovish, J.P. Morgan suggests there’s room for the equity market to run further. “The most important thing” is whether the world economy responds to efforts to spur its growth, said Tai Hui, J.P. Morgan Asset Management’s chief market strategist for Asia. 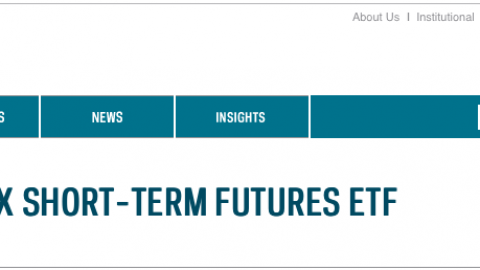 Hui is not the only strategist who is of the opinion the Fed’s accommodative policies and forecast will aid in producing future equity market gains. 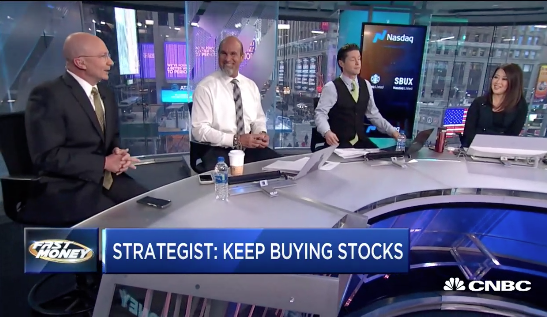 Tony Dwyer of Canaccord Genuity also believes the market will trend higher in 2019. 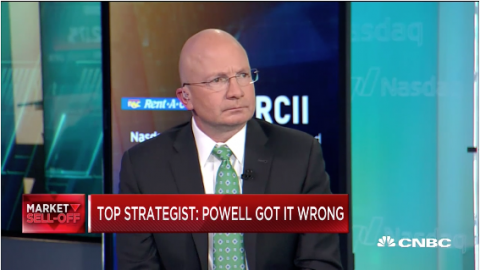 In his latest appearance on CNBC’s Fast Money show, the analyst lays out his bullish thesis after the Fed’s latest outlook. President Clinton threatened Japan with 100% tariffs. There are a good many similarities between the geopolitics of the day and 1995, but history does not always repeat itself or repeat to the same degree. But with regards to the geopolitical issues of today, the headlines remain because resolution to said issues remain unresolved. Brexit still lingers with just 8 days to go until the deadline. And with just 8 days to go, Prime Minister May has appealed to the European Union. U.K. Prime Minister May’s request for the EU to extend Britain’s scheduled exit from the bloc has been met with a stark ultimatum from the EU: not unless you can get your Brexit deal through parliament! May will travel to Brussels today after warnings from European Council President Donald Tusk that the EU might only approve the three-month delay to Brexit that May seeks if MPs first approve her divisive exit agreement, according to reports. As an investor and an economist, the biggest takeaway from the ongoing Brexit saga is that it is ongoing, lingering and plaguing economic activity. In addition to Brexit is the ongoing trade feud between the U.S. and China. The latest headlines suggest that President Donald Trump is content with leaving tariffs in place for “a very long time”. While President Trump’s statements seem an obstacle to negotiations, they are par for the course whereby the President plays both roles in the negotiations, good and bad cop. Nonetheless, U.S. trade representatives will be traveling to Beijing this weekend to engage in further negotiations early next week. By all accounts, a construct for a trade deal of sorts is in place, but enforcement and verifications of adherence to the deal are still in debate. 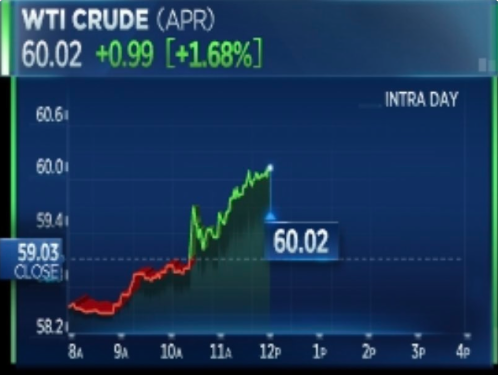 With all the Fed-talk highlighting the trading day on Wednesday, it may have gone under the radar that crude oil tipped over $60 a barrel during the day. It was the first time since Nov 12, 2018. With the achievement BAML’s Francisco Blanch is of the belief there remains another another 10-15% upside in the price of “black gold”. Post the latest Fed day market slide, it remains to be seen how the market receives and adjusts to central bank revisionary forecasts. Asian markets were modestly higher overnight while European equity markets are expressing a mixed bag in the early Thursday session. U.S. equity markets are pointing to a lower open, resuming selling pressure from Wednesday’s session. At Finom Group, we’ve been maintaining a watchful eye on the financials, as they finally joined the broader equity market rally. With the S&P 500 above its 200-DMA and without the financials sector, the likelihood to sustain such levels becomes increasingly unlikely. 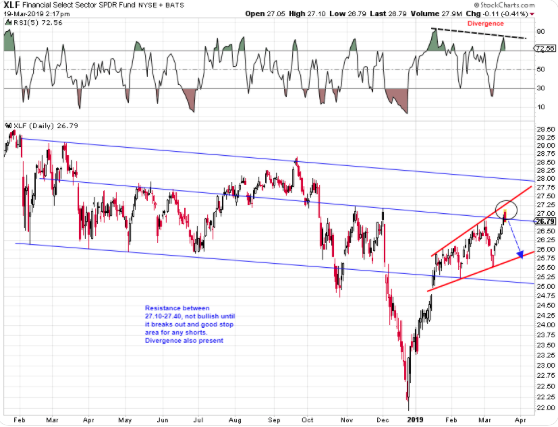 More recently, the Financial Select Sector SPDR ETF (XLF) had joined the S&P 500 and rallied significantly in last week and into this week. A major gravity point for the ETF has long since been $26.50. Since January, the XLF has formed a large broadening formation (megaphone) and resistance overhead at 27.10-27.40. On Tuesday, the XLF broke above $27 and hit resistance at $27.10, before faltering. Now, support lay at $26 as indicated in the chart above. With the Fed’s new outlook and Fed Funds rate on hold at 225-250, the financials broke down Wednesday. Is it possible for the S&P 500 to rally without the financial sector support, certainly? But possible isn’t the exercise or consideration an investor should ponder; it’s all about probabilities and without the financials the probabilities decrease. We would maintain a watchful eye on those financials going forward and especially as the sector will kick-off earnings season in late April. Alongside watching the financials, bond yields will also be in focus as fund flows continue to support lower yields. 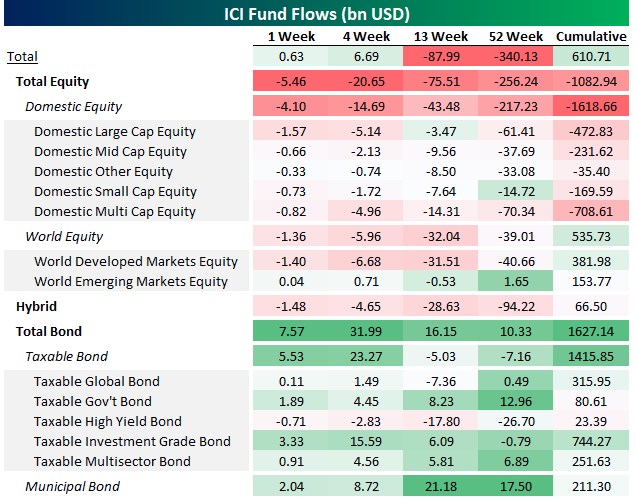 This week’s fund flows from the Investment Company Institute showed an ongoing desire to reduce equity exposure from mutual fund investors. It’s very much the opposite for bonds, where inflows have been outsized all year long. 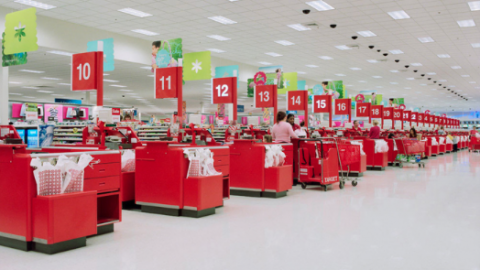 For Thursday, even with the focus likely to remain on the latest Fed outlook and policy decisions, investors and economists will look toward the daily economic data. Thursday data will offer some insight into a potential manufacturing rebound via the Philly Fed Index. Expectations have risen for the Index to show a rebound after plunging in the most recently reported period. 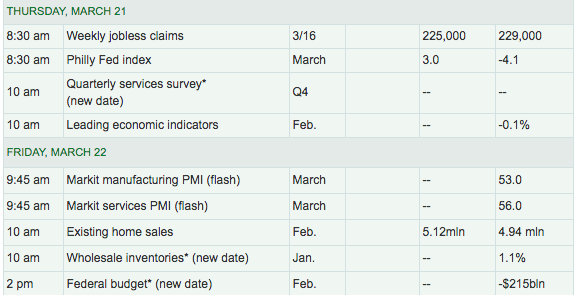 On Friday, Flash PMI and Existing Home sales data will round out the week. And that’s our Daily Market Dispatch for Thursday folks. 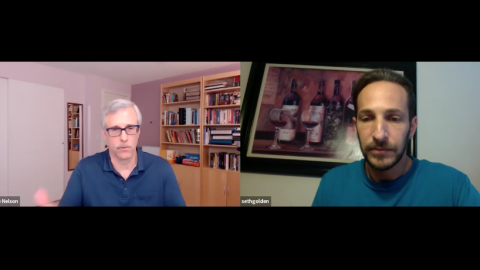 Stay tuned for the publication of our latest State of the Markets video with Seth and Wayne as we discuss all aspects of the macro and micro outlook for the markets. Subscribe to finomgroup.com today and receive our weekly Research Reports, trade alerts and access our Trading Room with live intraday market analysis and trade/investment ideas. German PMI released this morning and showed drop to lowest since August 2012! Eurozone PMI also not stellar at levels not seen since 2013. Both PMIs are currently, and have been so since 2018, well below expansion/retraction threshold of 50. US PMI has also been contracting since 2018, but still over 53 currently. Of course, this is only ONE data point, but nevertheless something to keep a close eye on in my opinion. Between steel and aluminum tariffs, Brexit and peak auto, Germany is being hit on all fronts of its economy which centers on autos and input costs. Tough slog for the region. EUR/USD retraced most of past day’s move right after the vice-president of the ECB spoke and the German PMI was released within minutes of each other, with the DXY also spiked up at the same time.